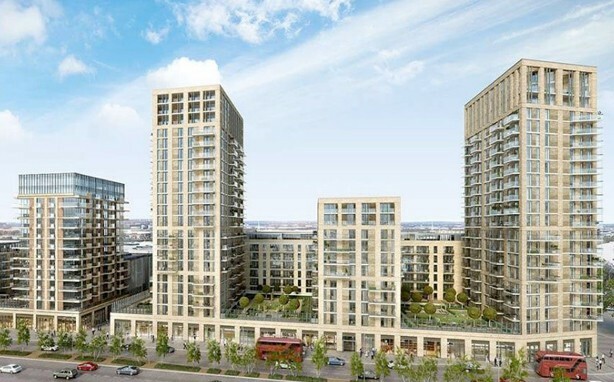 Royal Arsenal Riverside is one of South East London’s most exciting riverside addresses, occupying a prime location along the River Thames with a forthcoming on-site Crossrail station, due to open in December 2018 and buzzing retail hub. Phase one is a £130 million project providing an assortment of 500 apartments. When complete the development will deliver 5,000 new homes plus restaurants, bars, retails outlets and leisure facilities, all complemented by parks and beautiful riverside walks. Our biggest challenge was working alongside an incumbent contractor from the start of the project ensuring that the installation was in line with current legislation and to the IE Regulations set out by BS7671. Accommodation and temporary offices, temporary electrical, mechanical services including LED Lighting, Energy Management and Waterguard. Through regular meetings and maintaining good relationships with the site team, we overcame all complications to provide a good service to the project team.